She came close in 2018… now Betsy Dirksen Londrigan wants a rematch in 2020. 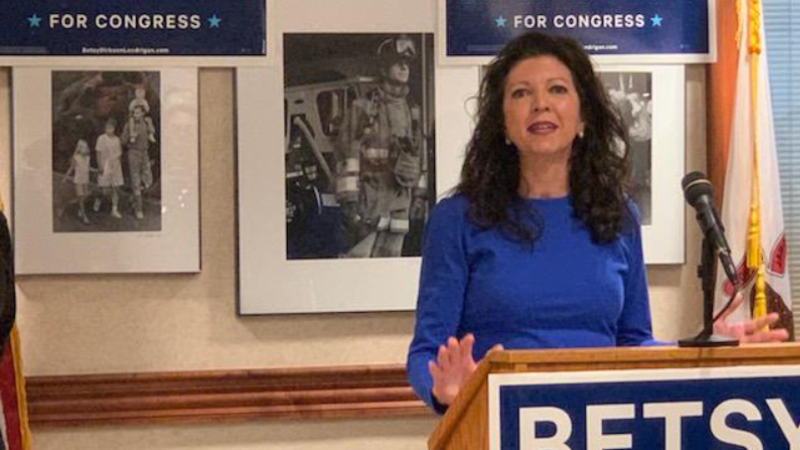 The Democratic challenger who lost to Republican Congressman Rodney Davis by less than two-percent says she will challenge Davis again next year. And health care is once again likely to be Londrigan’s main issue. She says access to health insurance is under attack by Davis and congressional Republicans who have sought to roll back the Obama-era Affordable Care Act. ← Could a proposed change in Illinois law derail plans for an ICE detention center near Chicago?